Look at the pictures of the 3 different states of water. What causes the water to change its state? 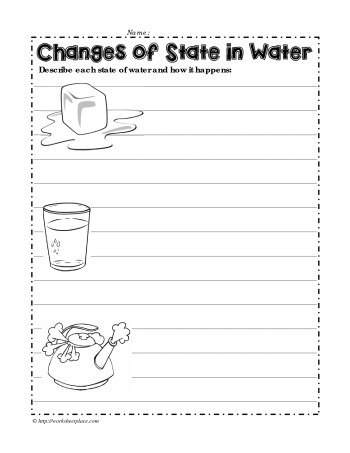 A 2nd grade science worksheet for water and its 3 changes of state.